Eyecare and Eye News have announced they will combine forces to run a symposium for ophthalmologists at the Eyecare Conference and Exhibition to be held at the Hilton Glasgow on Sunday 21 and Monday 22 January 2018. 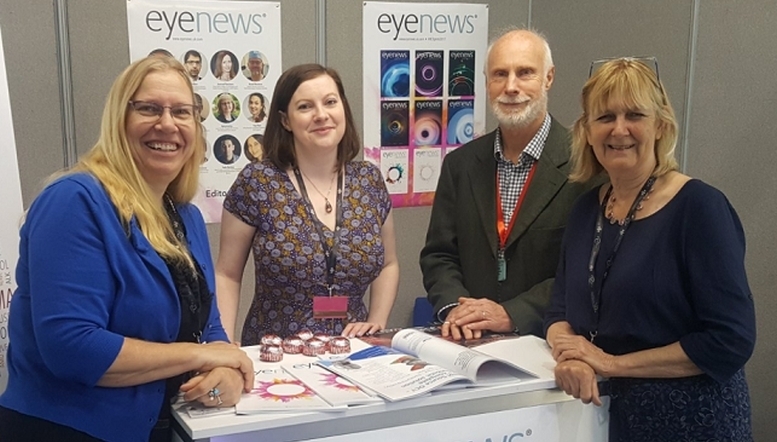 The ophthalmology symposium will run on Sunday and will be delivered by members of Eye News’ editorial board and other key experts in the field. The Eye News ophthalmology symposium will carry certified CPD and CET points. Optometrists and ophthalmologists will attend the keynote sessions at the start and end of the day together. 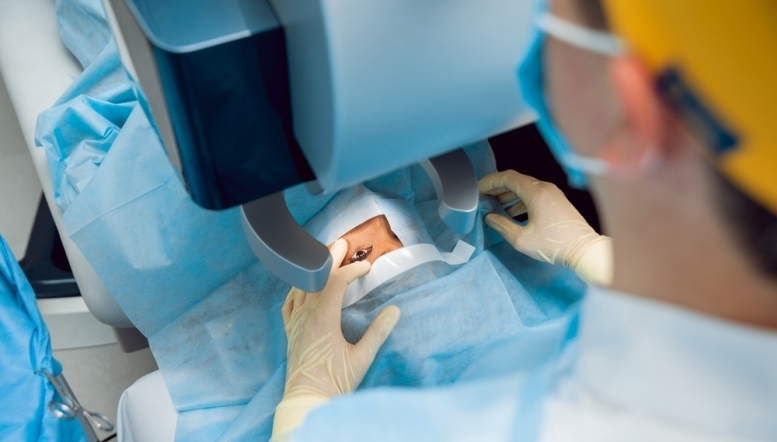 A dedicated programme for ophthalmologists will run alongside the usual CET workshops for optometrists and dispensing opticians in the middle of the day. Both groups will have access to the extensive exhibition throughout the conference.